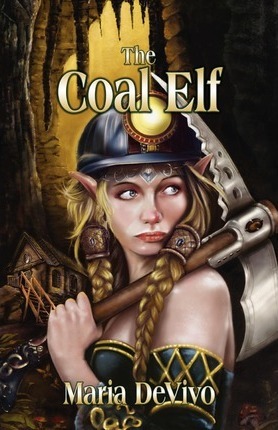 Ember Skye is a fed up teenage Coal Elf with a big ashy chip on her shoulder. Having been torn away from a carefree life and forced into a world of dirt and darkness has started to get the best of her. And being the only girl-elf working as a coal miner at the North Pole doesn't help much either! Then there's Sturd: a power-hungry, twisted elf with a checkered past and a serious grudge against Ember. Slowly but surely, his maniacal tendencies are revealed, leaving Ember with the sacred "Naughty List" literally in her lap. When a mysterious illness threatens to decimate elves both Above and Underground, Ember is thrust into a journey that will see her confront the literal and figurative demons of her past and lead her to the head of the North Pole himself. Yes! Santa is real. But this isn't your childhood Christmas tale!